This also happens any time you access the Manage Profiles page after having logged on. Open the Manage Profiles page and you won’t be greeted by a blank screen. Instead, you’ll see a collection of your user profiles. Note. By default, that collection consists of your 10 most-recently created user profiles. You can use the arrow buttons at the bottom of the user profile list to page through those search results. For many organizations, this default behavior is perfectly fine. However, that isn’t true for all organizations. For example, health care organizations bound by the Health Insurance Portability and Accountability Act of 1996 (HIPPA) might not want to do automatic searches that return (and display) all user records. Instead, privacy and confidentiality concerns recommend specifically entering search criteria and then returning only records that meet that criteria. That way, you don’t see any records (i.e., any user profiles) that you didn’t ask to see. These same organizations might also want to keep users from doing “empty” searches. 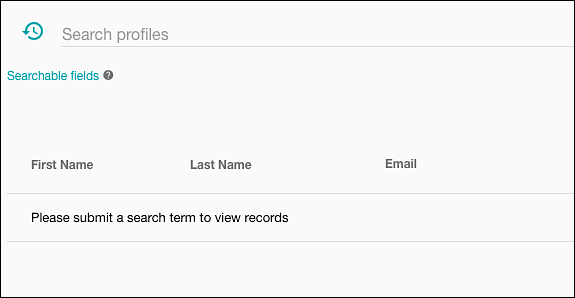 By default, Console users can return all their user profiles simply by leaving the Search profiles field blank and then clicking Search; if no search criteria are specified, Console returns all your user profiles. 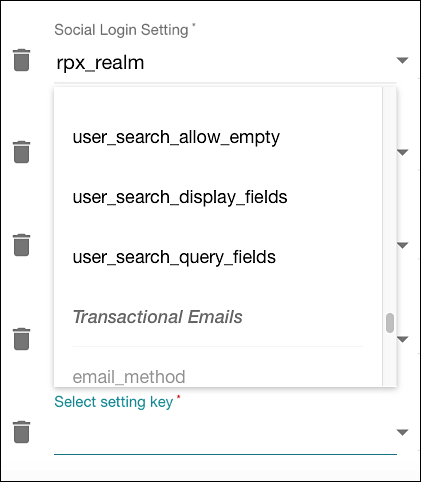 Instead of empty searches, many organizations want you to manually enter something in the Search profiles field before you can search for, and return, user data. The Console enables you to suppress both default searches and empty searches. 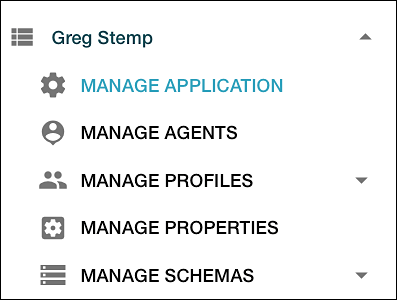 In other words, you can configure the Console so that, when you first access the Manage Profiles page, you won’t see any user profiles; this configuration also ensures that you won’t be able to perform a search without entering a search query. In turn, this enables organizations to leverage the full power of Akamai's Identity Cloud platform yet remain fully mindful of user privacy and confidentiality. The preceding message tells you that you must enter a valid search query in the Search profiles field before you can return user data. If you have additional entity types and you want to suppress default searches and empty searches for those profiles, simply add a similar setting for each entity type. To restore the default behavior (and to again allow both default searches and empty searches), either delete the search_allow_empty setting, or set the value to true.